Prices start as low as $4 per person. What is affordable elegance? 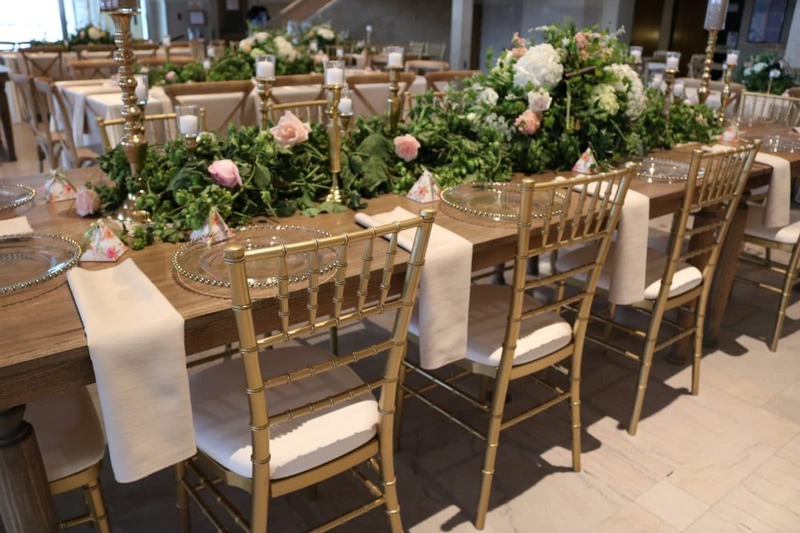 It means we will always deliver the best price possible on the best quality Chiavari chairs, and highest quality linens for your party rentals. 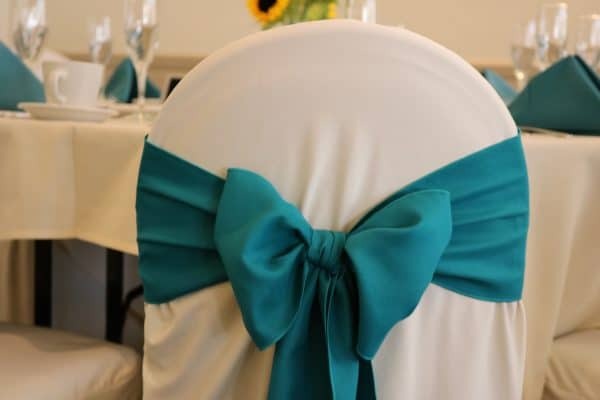 Our fair prices reflect the high quality of our products, coupled with the personal attention we devote to every event setup and delivery, plus the extreme care we give our linens before and after each use – so that you have the most pristine linens, the most beautiful chair bows, and the freshest chair pads available for Michigan weddings, parties, anniversaries and bar and bat mitzvahs. Why trust Affairs to Remember? 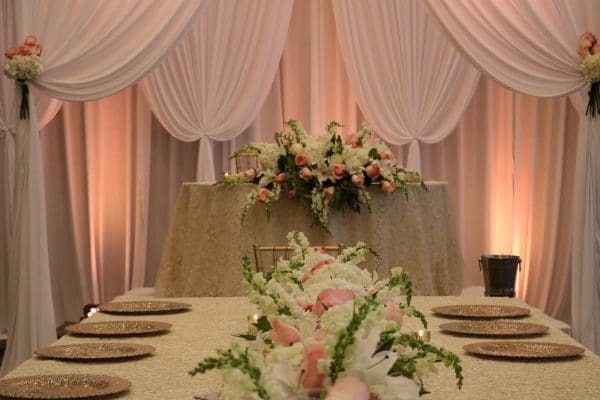 Michigan-based Affairs to Remember has over 16 years of experience in Metro-Detroit party and wedding linen rentals, so we know every venue quite well. 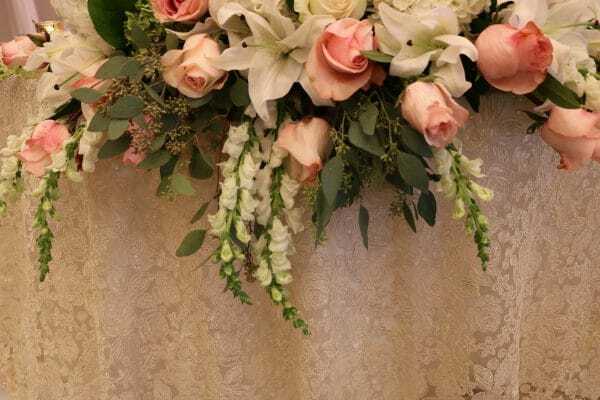 Even the Michigan destination wedding venues! 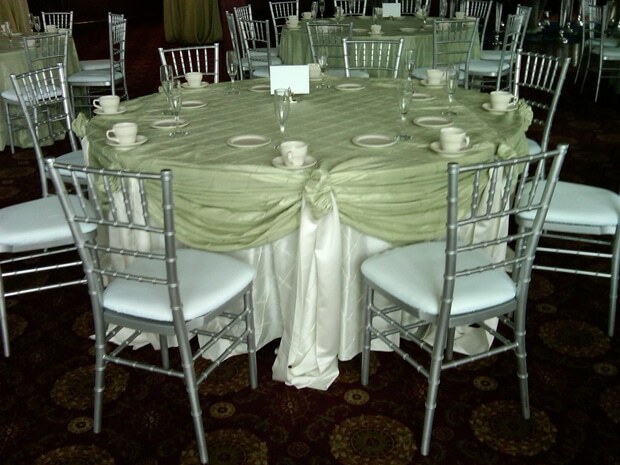 We are also the leading provider of top quality Chiavari chairs. 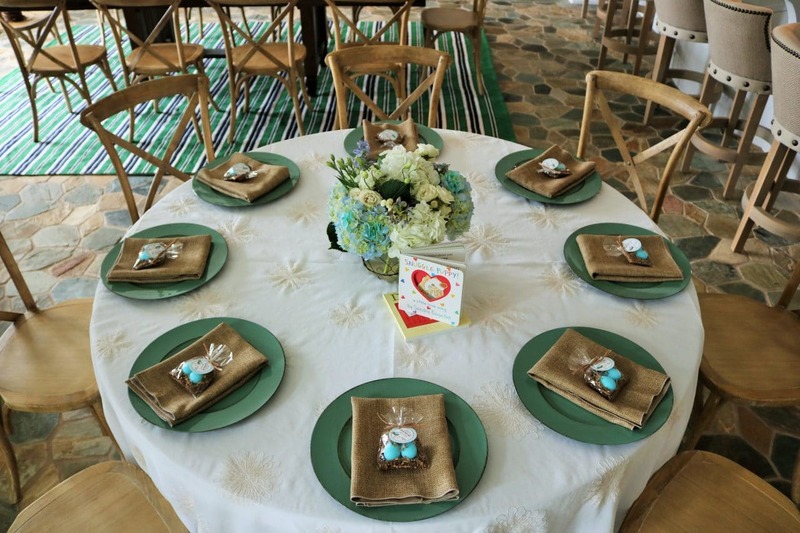 – Full-length linen tablecloth rental, chair covers and napkins. 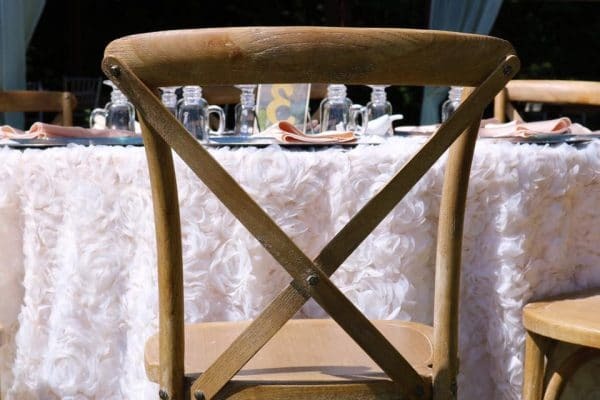 – Chiavari chair, chair cushion, napkin and full-length linen tablecloth rental.